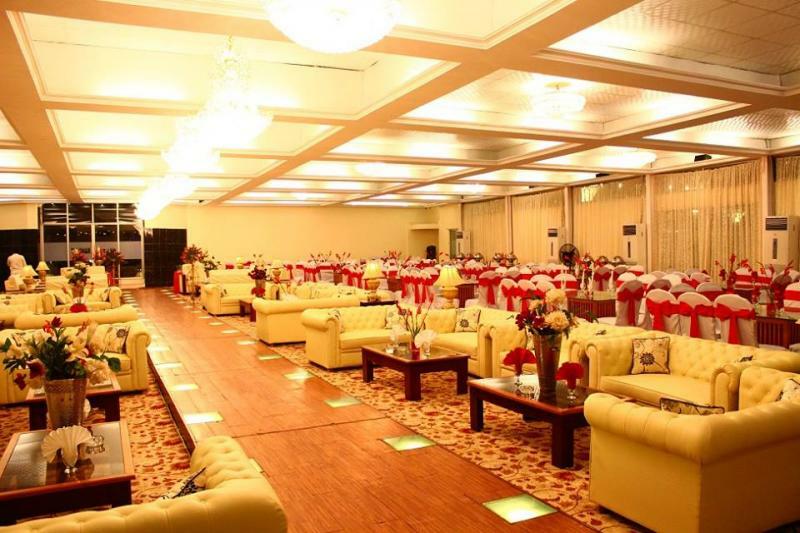 hiliptown is one of the best Venue in Karachi. 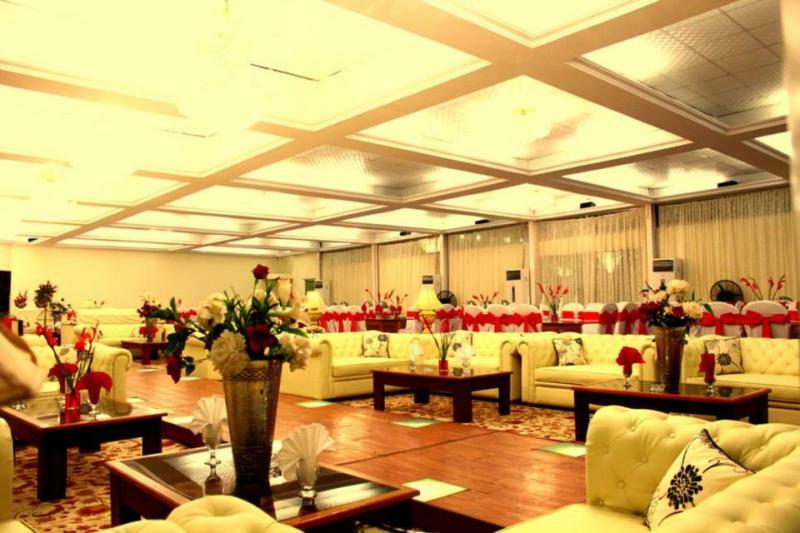 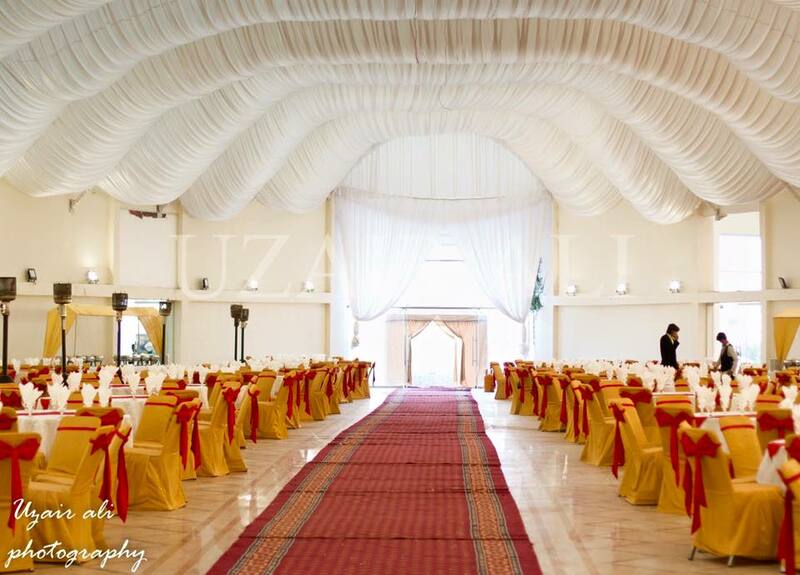 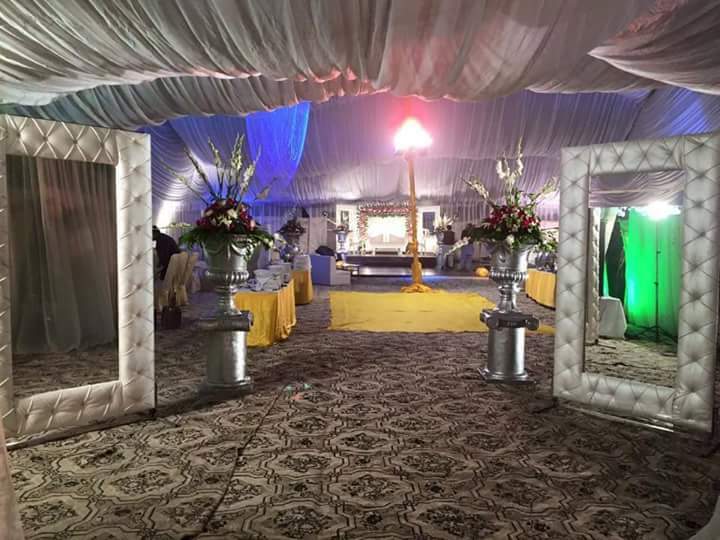 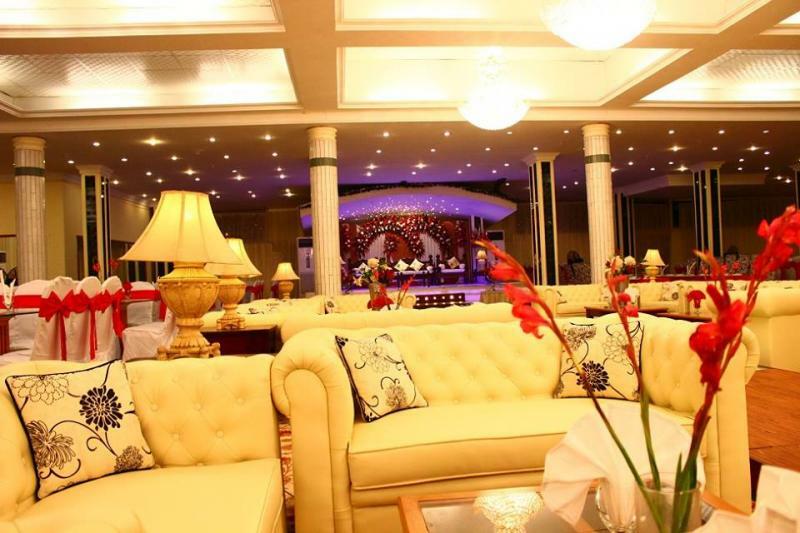 If you are looking for the best Venue in Karachi and you like the work of hiliptown then send an inquiry now and we will connect you with hiliptown as soon as possibe. 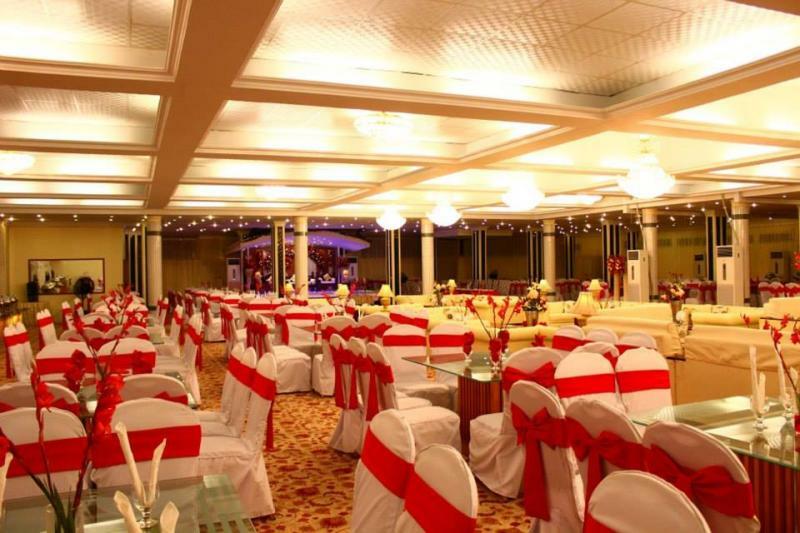 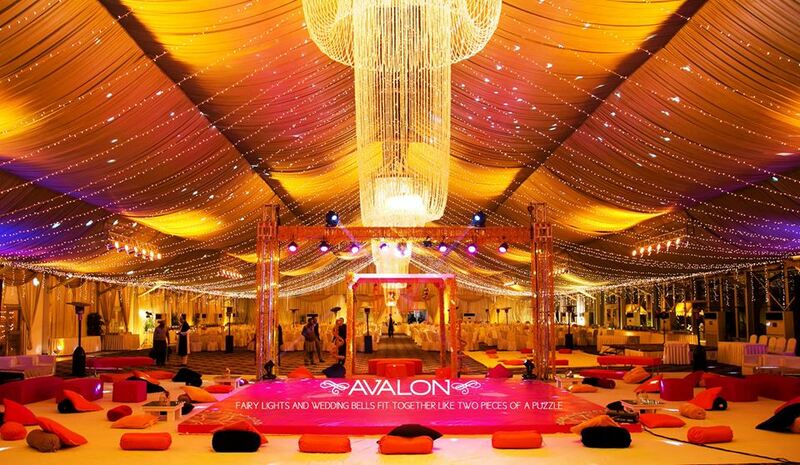 At Hilltop Banquet & Lawn we provide all the requirements that make your event truly unique. 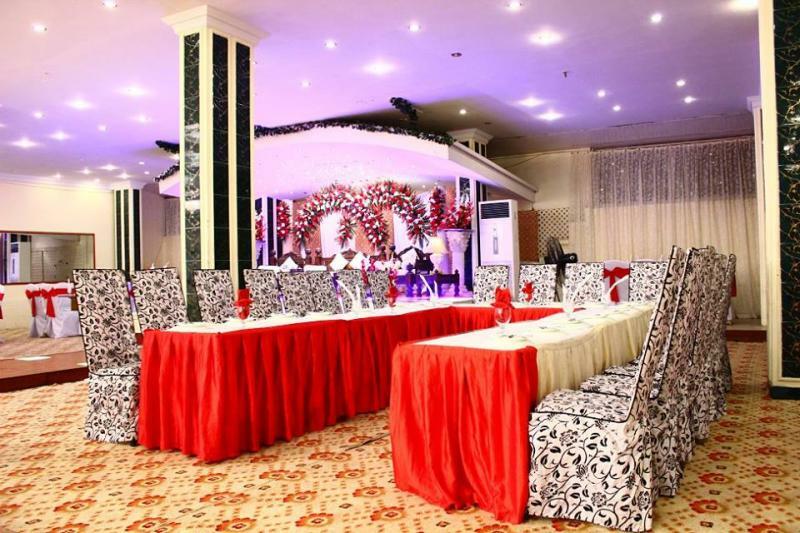 Hilltop provides the highest standards in evening parties. 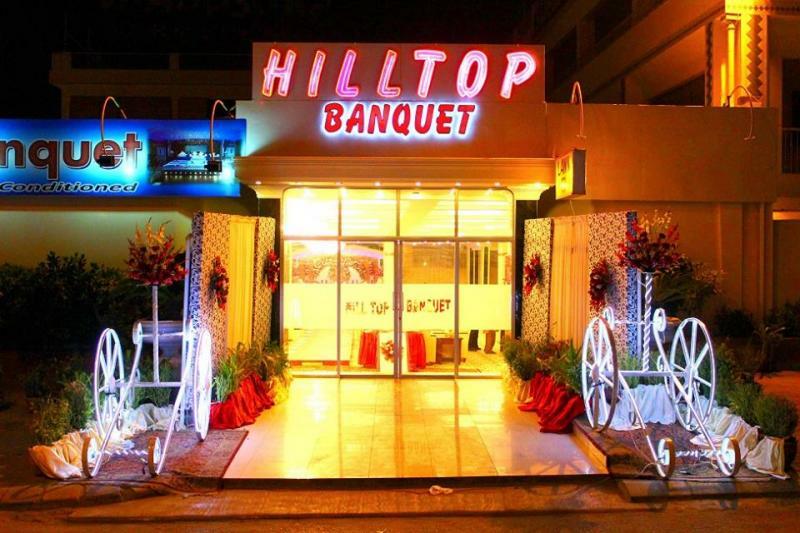 At Hilltop we facilitate customer with the best quality at the best price.